21 point safety Inspection (with repair). We service all makes & models. Offers can't be combined. 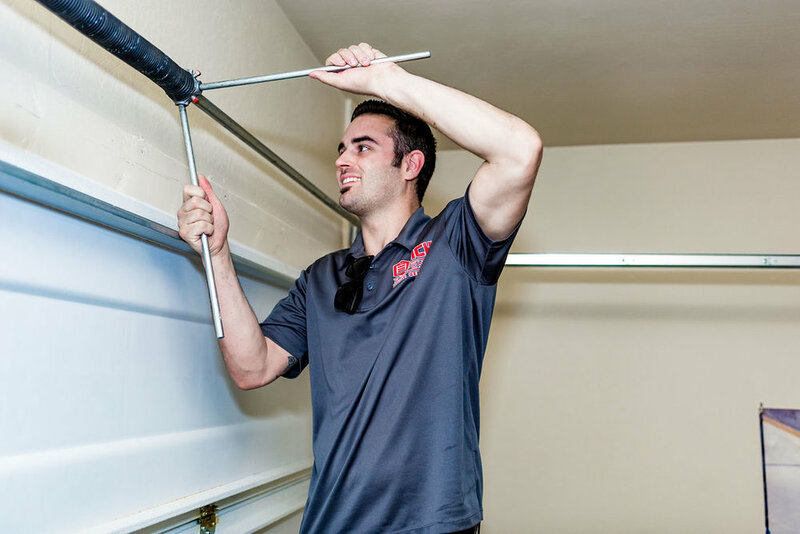 A reputable company will provide you with written warranties that include detailed information on their pricing, warranty and what needs to be done to ensure your door’s broken springs are properly replaced. They will also be available to assist, in the unfortunate event of an emergency, 24 hours a day. With fully-stocked trucks, most should be able to have your door fully operational again in no time at all. Broken garage door springs are one of the most common repairs that all garage door repair companies encounter. Most people are under the impression that the garage door opener is the component that opens and closes the garage door, however, it is actually the springs that do the heavy lifting. Consider this, the typical garage door can weigh between 300 and 1000 lbs. In addition, the average American garage door opens and shuts 1500 times a year. Because of that, springs will wear out over time and will eventually need to be replaced. While most spring manufacturers make springs with a life cycle of 10,000, we at Quick Response Garage Door Repair, offer springs rated as high-cycle springs. These springs calculate out to between 25,000 and 65,000 depending on which wire size and length your door needs. We are stocked with many different size springs to ensure we have the right one on-hand when your spring needs replacing. Springs are under a tremendous amount of tension and can be dangerous to work on. This is why we highly caution against any homeowner from attempting to replace them on their own. Also, if springs are not installed correctly, the repair job can be even more costly than the original fix. To rate how many cycles your door has gone through, you’ll want to multiply how many times you use it per day by 365 days per year. For example, if you open and close your door 4 times per day and multiply by 365, you’ll have operated it 1,460 times. Now, divide this by the average 10,000 rated springs, and you can expect your spring to last for approximately 6.5 years. Finally, garage door springs are not one size fits all. With all different sizes and styles of garage doors on the market today, it’s now more important than ever to ensure your garage door repair company verifies your door’s overall height and weight, prior to supplying you with replacements springs. Being supplied with the proper wire size and length is paramount to ensuring your door’s operation. 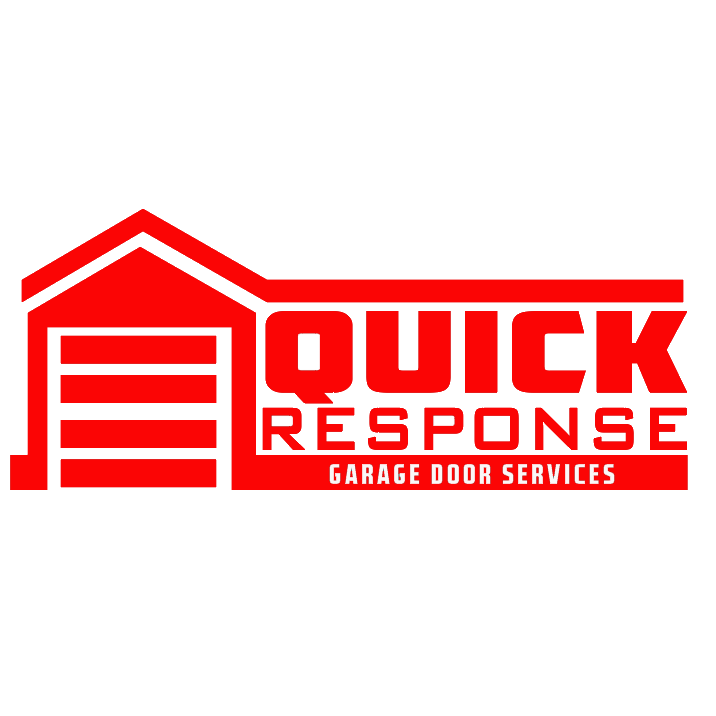 At Quick Response Garage Door Repair, we provide free written estimates and excellent warranties. We use high cycle oil-tempered springs due to their excellent performance properties and balance capabilities. Oil-tempered springs hold their tensile strength over the long run which makes them our go-to choice! For more information, or to schedule service, please feel free to contact us.